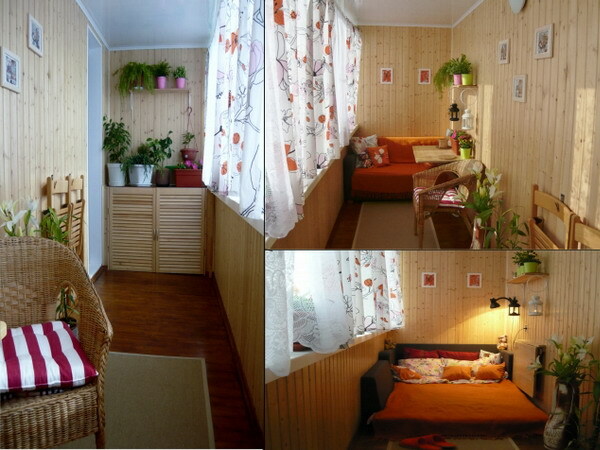 When we design our home and appartment we have so many tasks. First, we need to choose the bets design for our living room, then we need to think also about the suitable design for the other rooms. 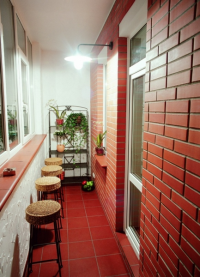 At the end, we also need to think about the outdoor space and to create nice balcony space. 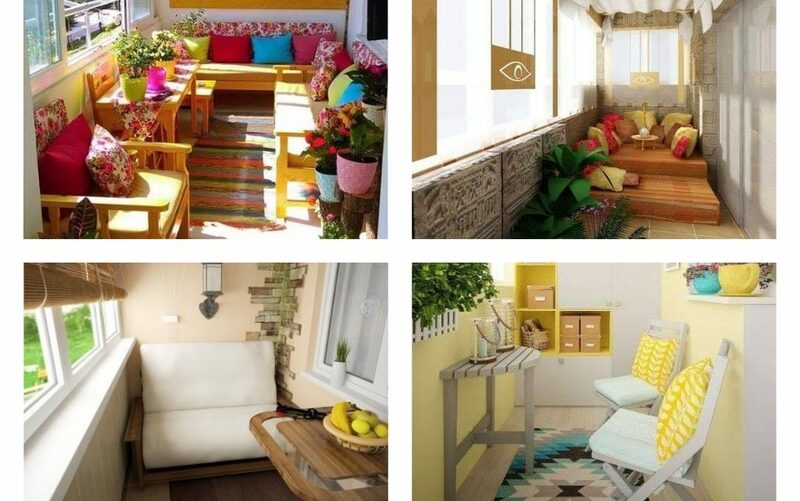 This day in this post, we will show you how to design the balcony space in vivid and modern way! If you need these ideas, be here with us! 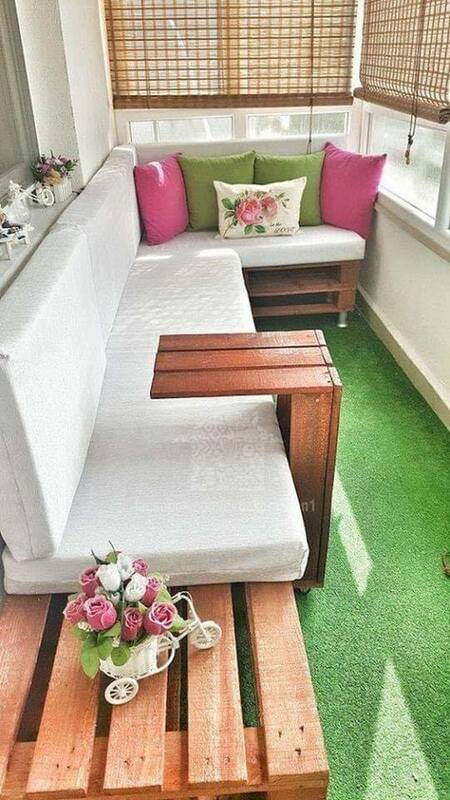 Even if the space is small, we can still have suitable design where we can drink our after work coffee, where we can spend great time with family. Take a look in the first idea of this post and see if you can copy the style. Balcony design with bricks looks modern and nice and you will have the chance how it really looks if you see this photo. Enjoy! Some people will say that adding green accent to the interior design is unacceptable but as you can see in the photo here this actually looks so nice. are used for the decor. What about you? 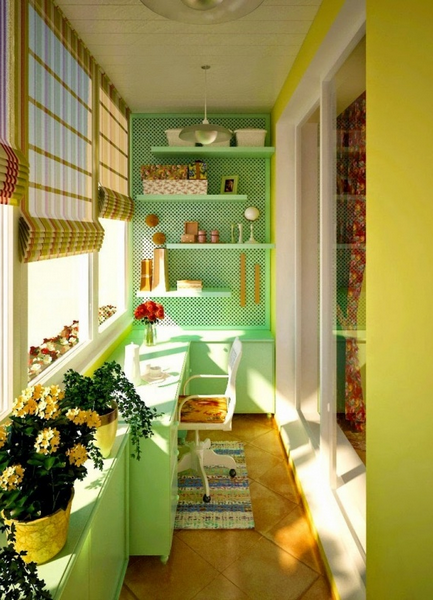 Will you add different colours as a part from your home design? Add two seating chairs, one tall coffee table and enjoy in the space. Enjoy in the space of the balcony that you’ve designed by yourself and now take a glance in the photo and find motivation for your home. You can have living room in your balcony place but also you can have a bedroom if you want. 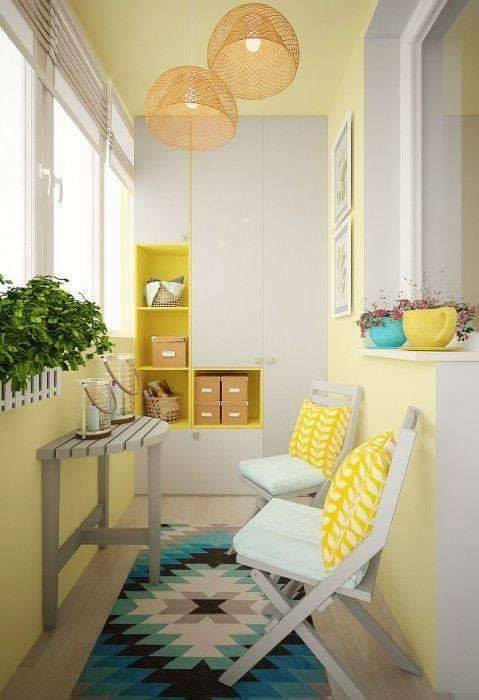 Check this transformation to the small space if this is part from your apartment. 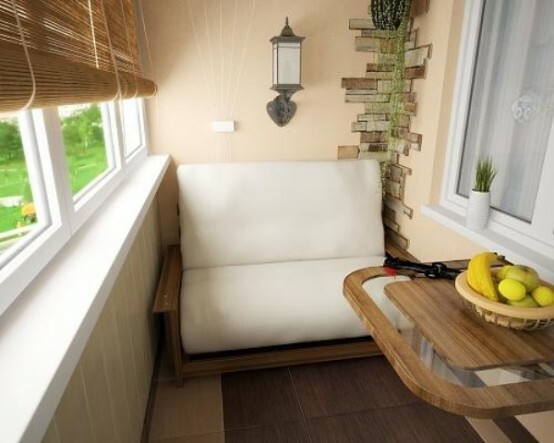 Your balcony needs to be transformed into a room where you can sit, sleep, drink coffee and enjoy in the place. We all need those small space where we can hide from our problems, to hide there from the people, which presence we want to avoid. 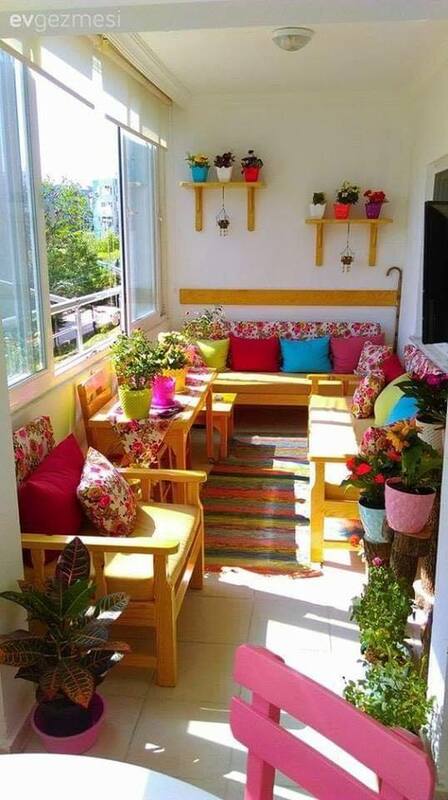 I invite you to see this idea and to think if your balcony can look like this. 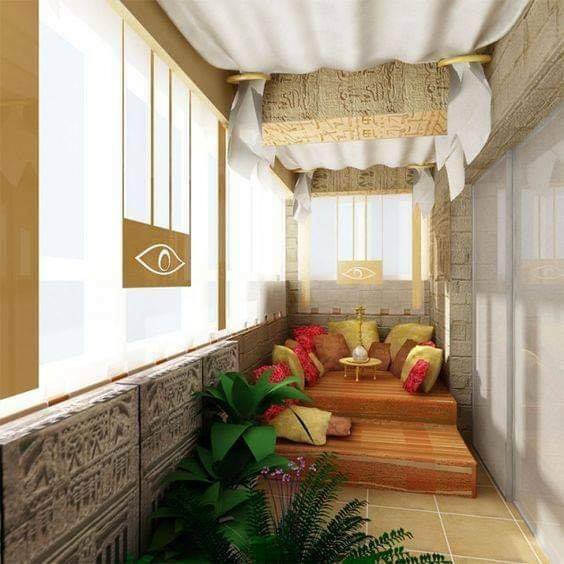 Those who work from home have perfect place for working in the balcony space and this is how they can design the space. Take a look for free and share the idea with friends! If you have missed our last post, go here and read it. 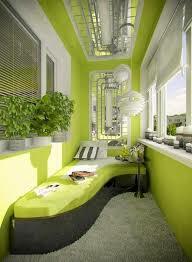 It’s about design of one modern home with suitable colours. Thanks so much for your time we will be back with NEW ideas SOON!